If you like what you see and hear, Big Freedia is taking her show on the road with Tank and the Bangas. “[They] are NOLA family and put on a show as lively as a Big Freedia show,” she confirms. 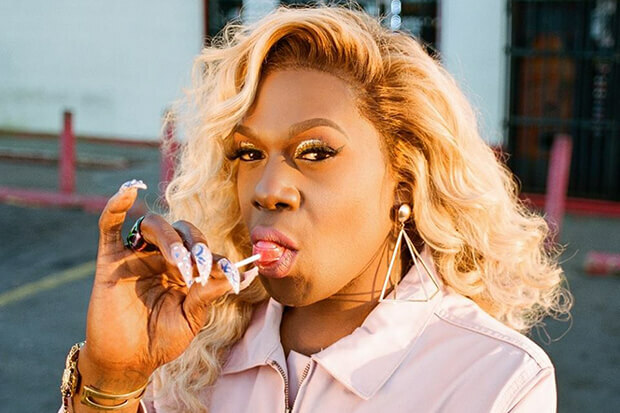 “Fans better be ready to shake some azzzzzz!” It’s great to see Freedia finally getting some well-earned recognition in the wake of several notable features including song-stealing cameos on Beyonce’s “Formation” and Drake’s “In My Feelings.” Bringing the divine Lizzo along for the ride is the icing on the cake. Watch below.